Good price for a return flight to these 3 destinations. Lots of availability throughout May and these dates can easily be found via the date matrix via the link provided. Hand luggage only. 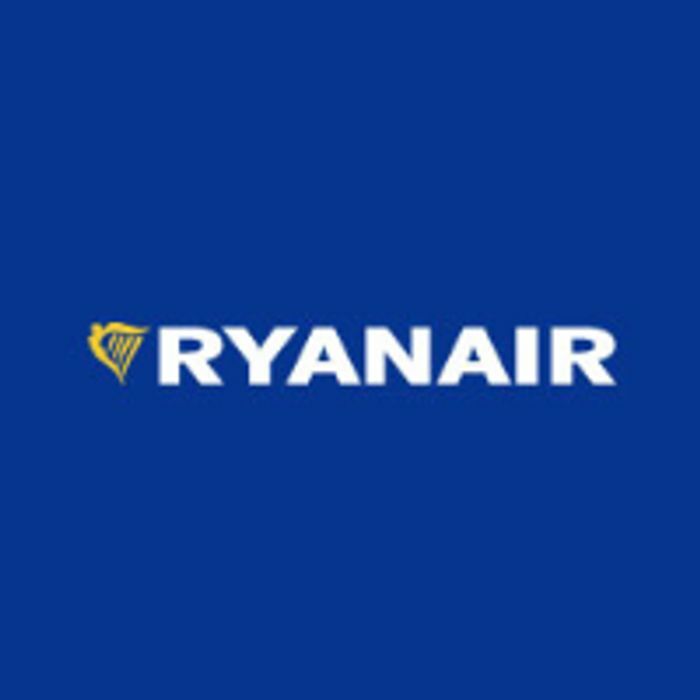 What do you think of this Ryanair deal?